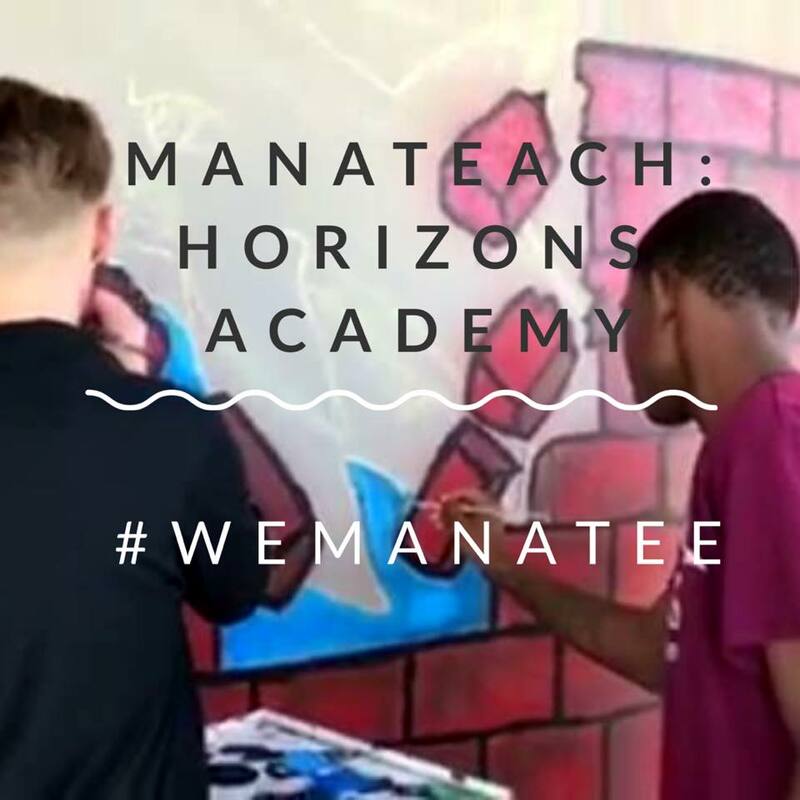 In this week’s ManaTeach video, Horizons Academy students are showing us how teamwork helped to beautify their school campus. Art teacher, Rolph Vassor, uses donations from generous community business partners to purchase supplies for the teen artists. 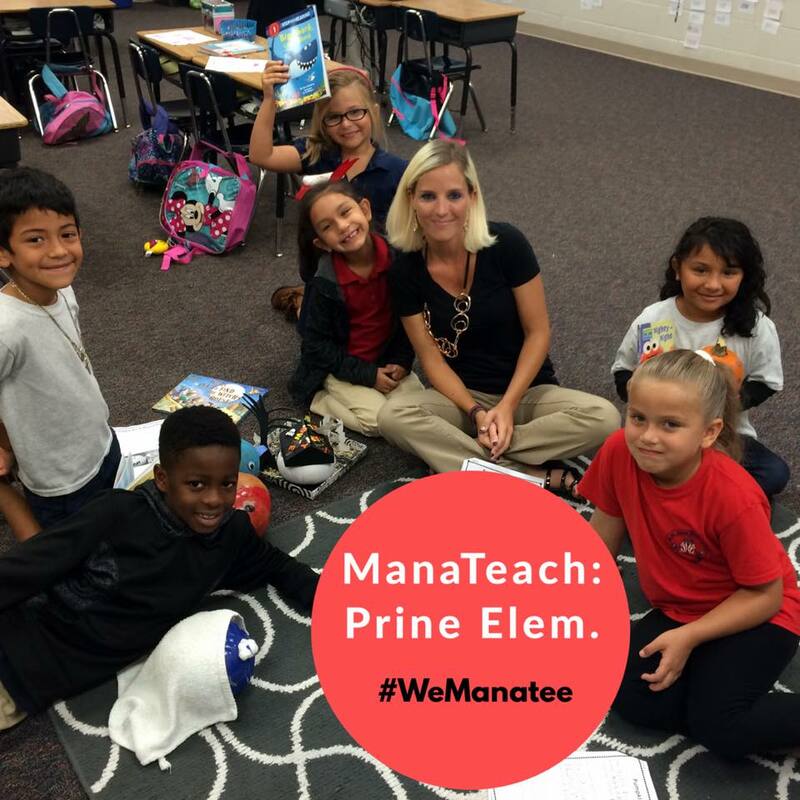 This week’s ManaTeach video comes from Mrs. Hagood’s first-grade class at Prine Elementary School in Bradenton. She used a fun, fall activity to get her students excited about reading. Each decorated a pumpkin with their families based on a character in the book. This week’s ManaTeach video comes from Madeleine Lewis and her third grade students at Oneco Elementary School in Bradenton, Florida. The juices are flowing in Ms. Lewis' third grade class at Oneco Elementary School! 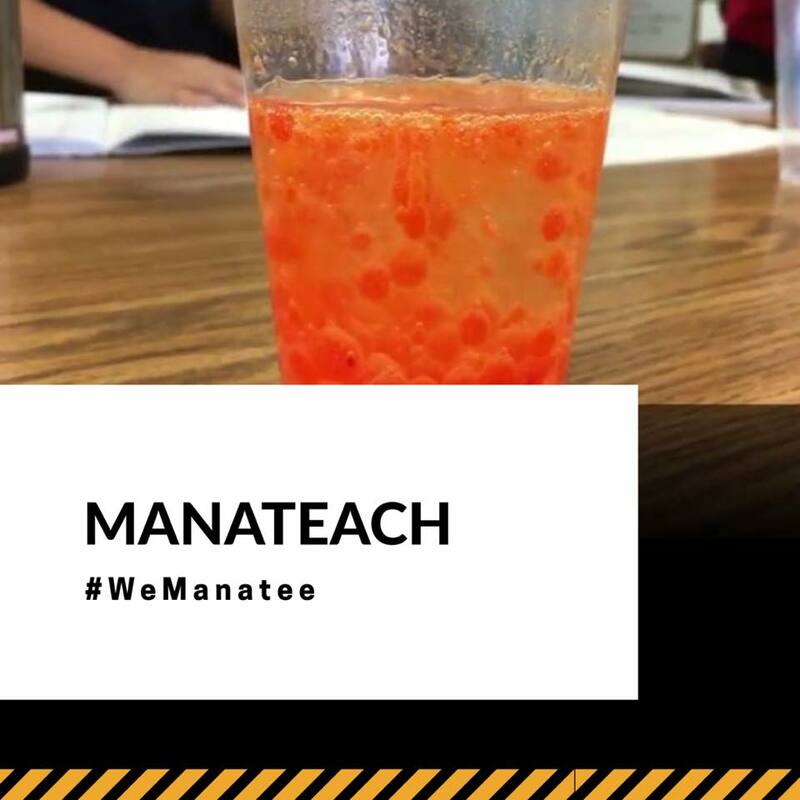 In this week's #ManaTeach video, the students are teaching us a lesson in physical and chemical changes in matter. The end result may look familiar to you.